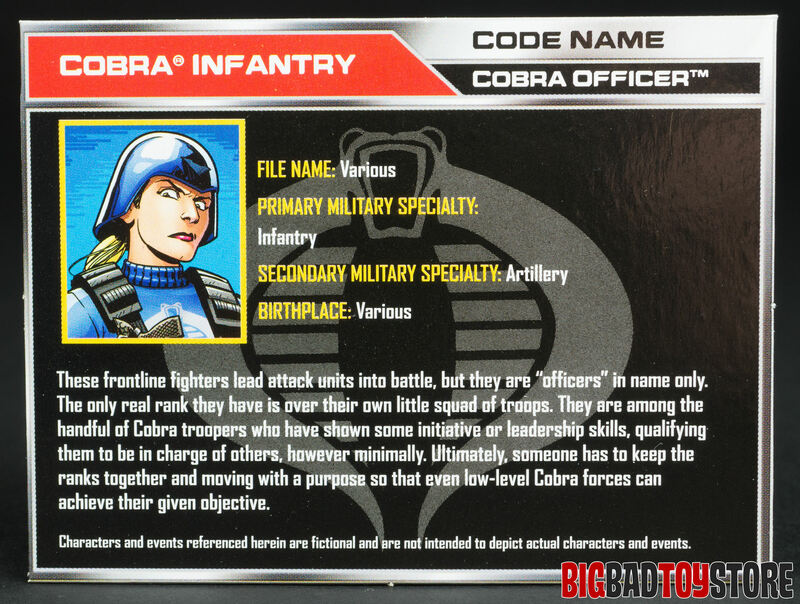 These frontline fighters lead attack units into battle, but they are “officers” in name only. 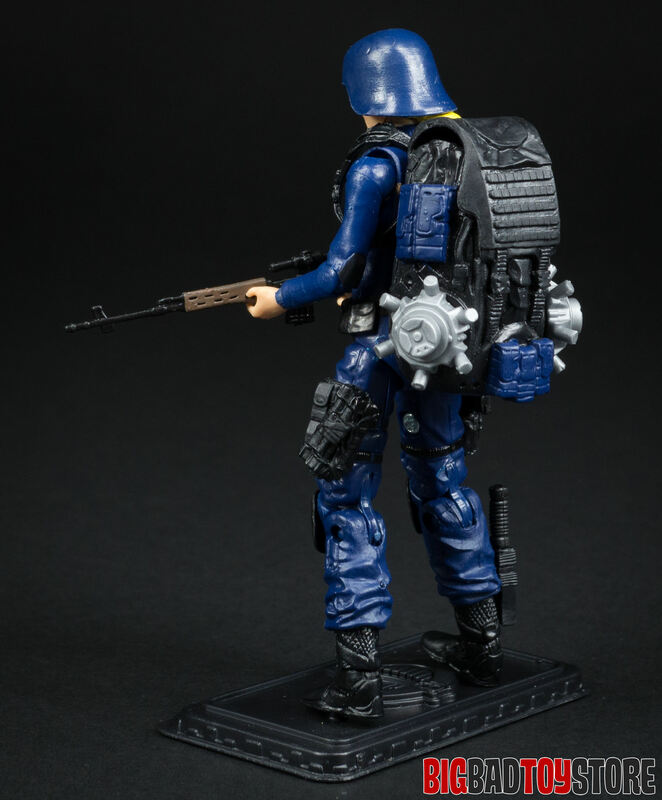 The only real rank they have is over their own little squad of troopers. 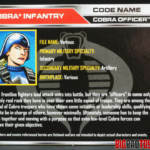 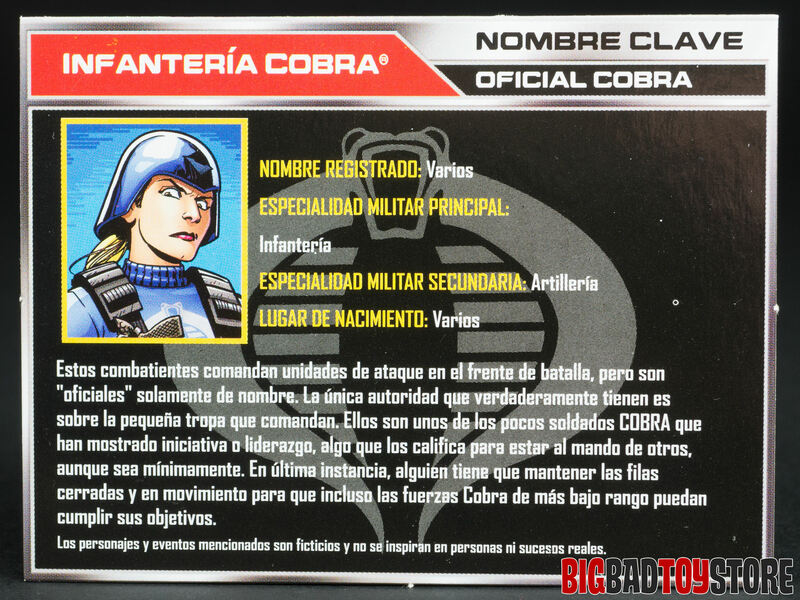 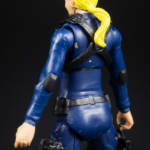 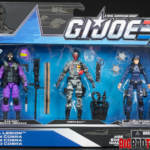 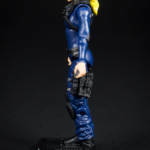 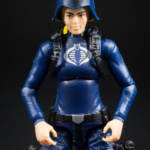 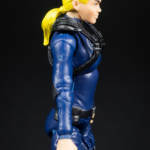 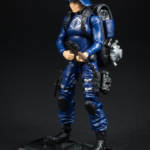 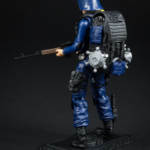 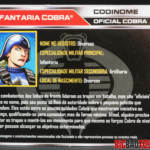 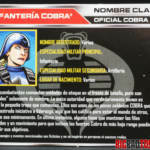 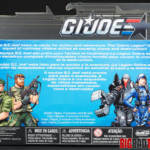 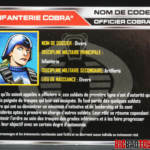 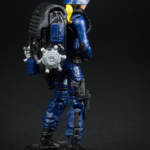 They are among the handful of Cobra troopers who have shown some initiative or leadership skills, qualifying them to be in charge of others, however minimally. 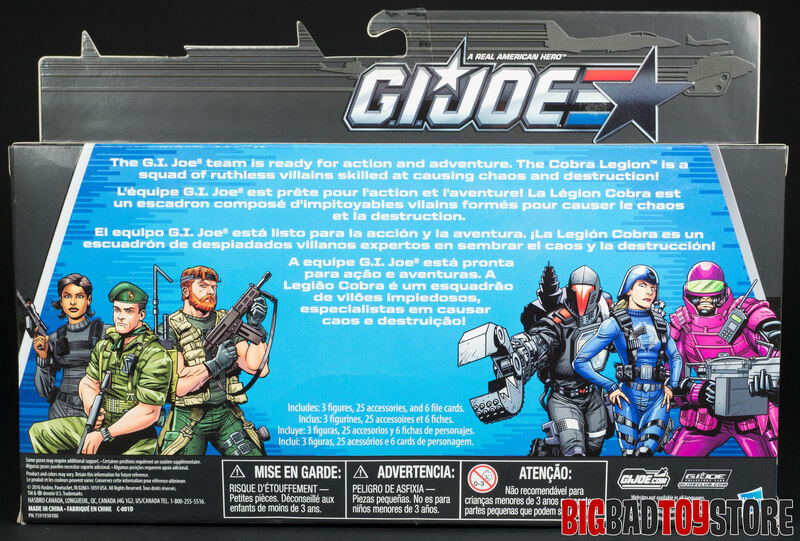 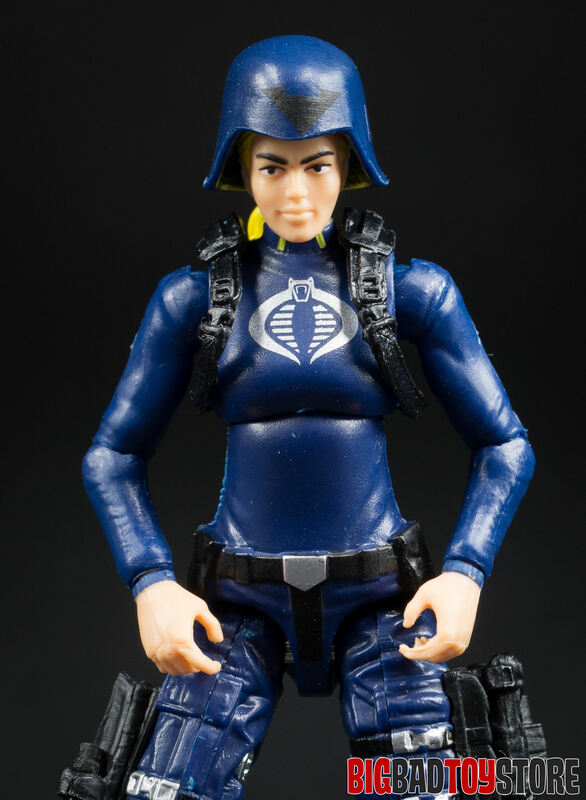 Ultimately, someone has to keep the ranks together and moving with a purpose so that even low-level Cobra forces can achieve their given objective. 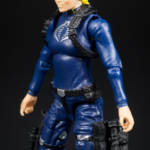 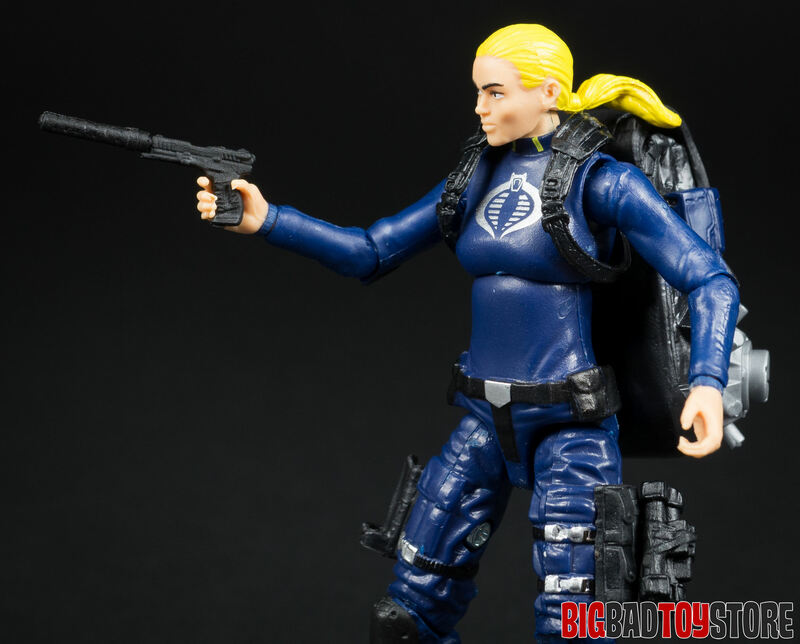 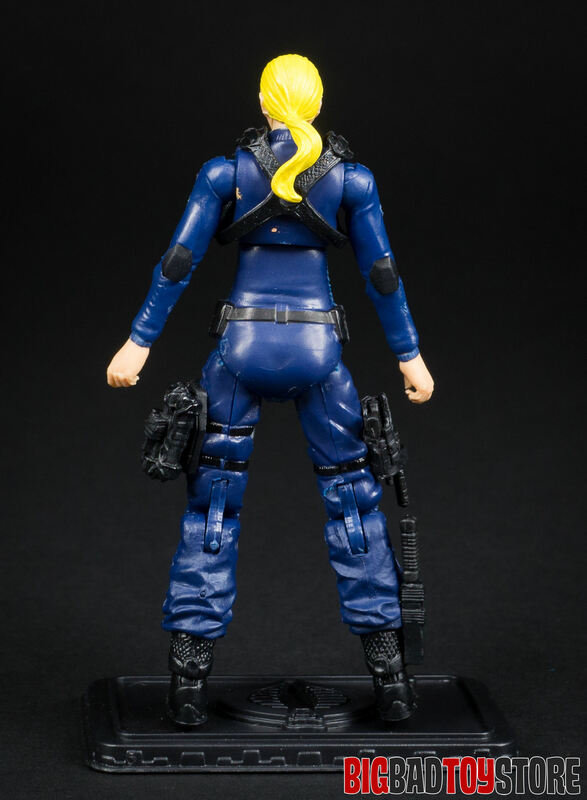 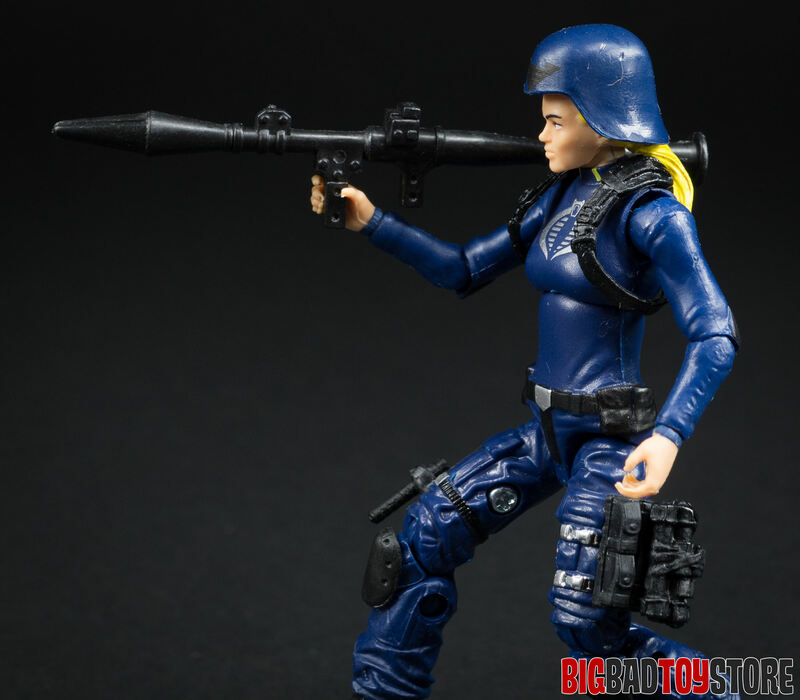 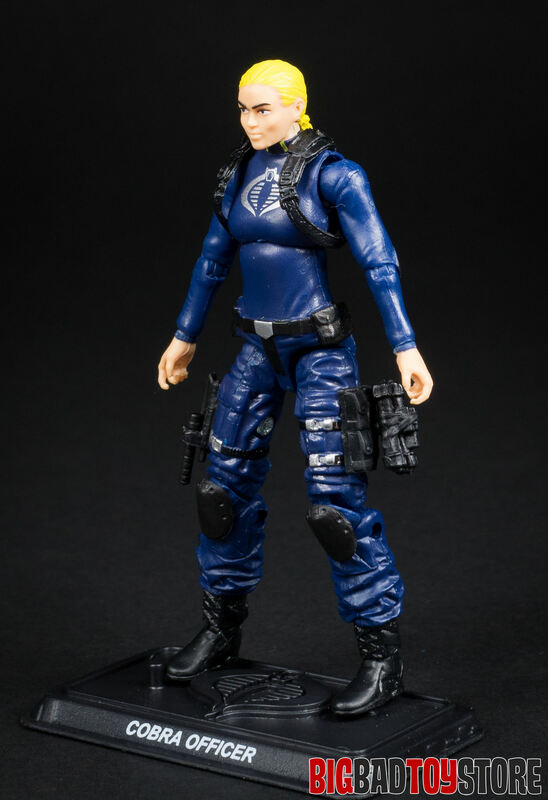 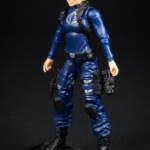 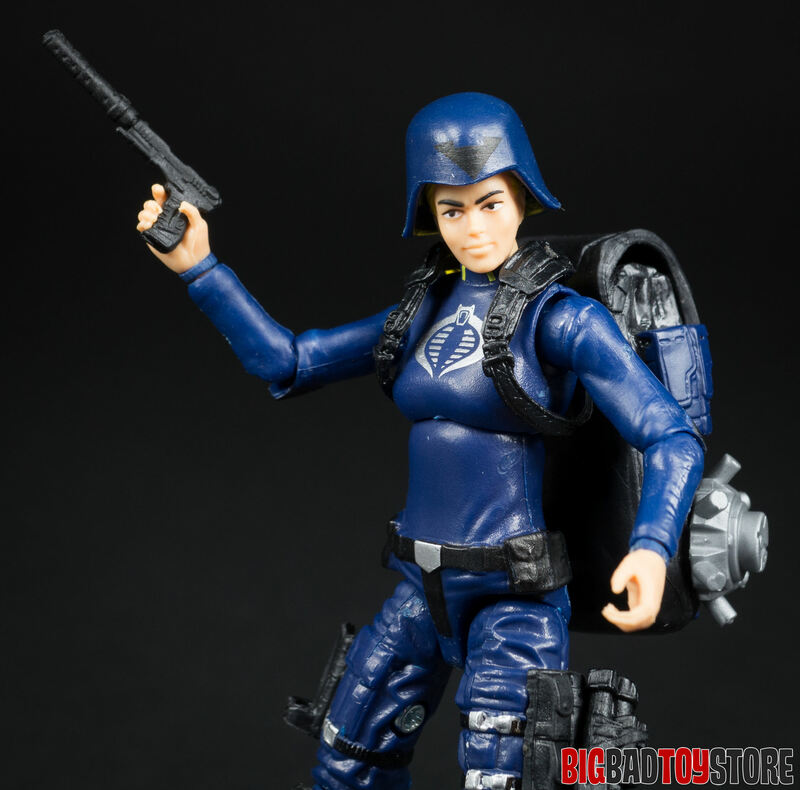 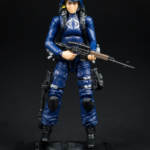 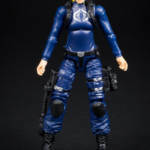 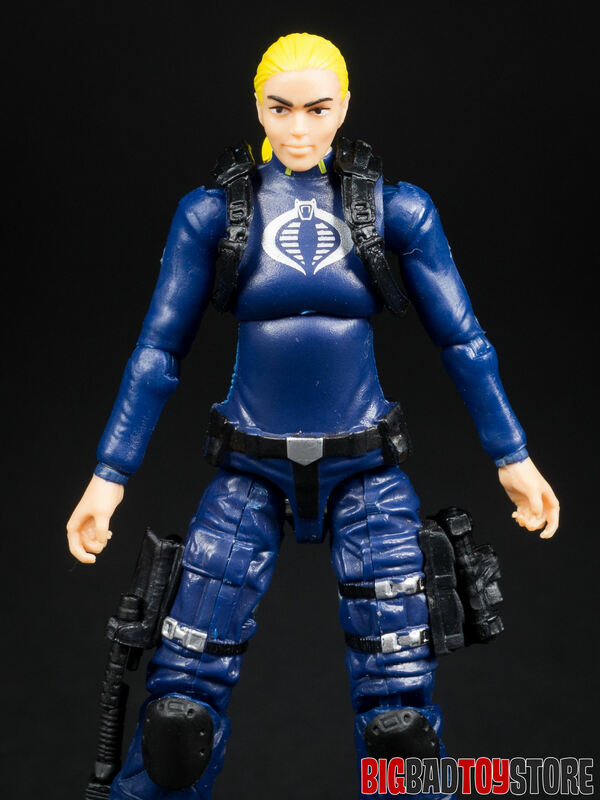 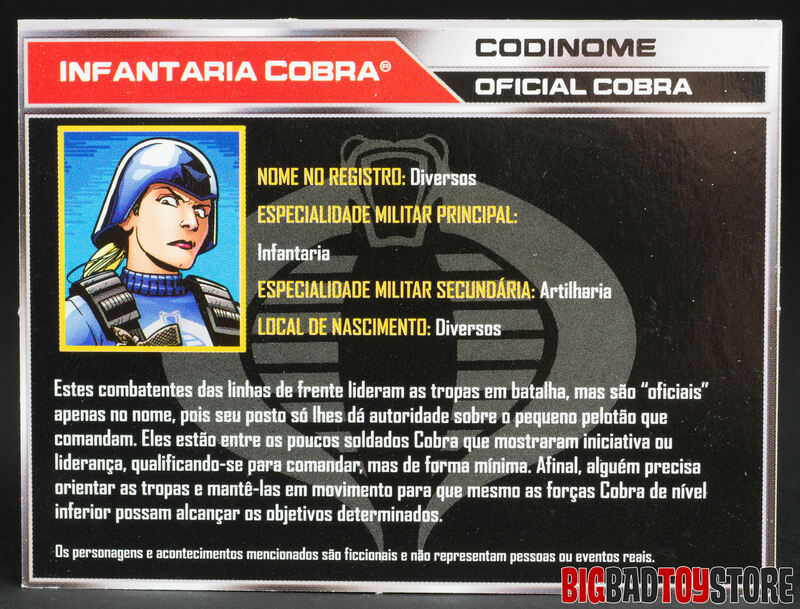 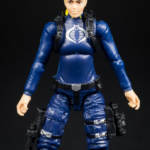 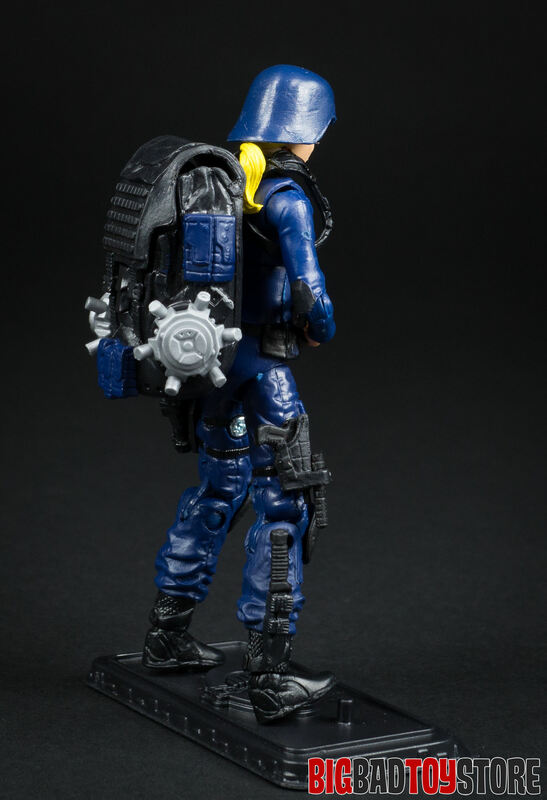 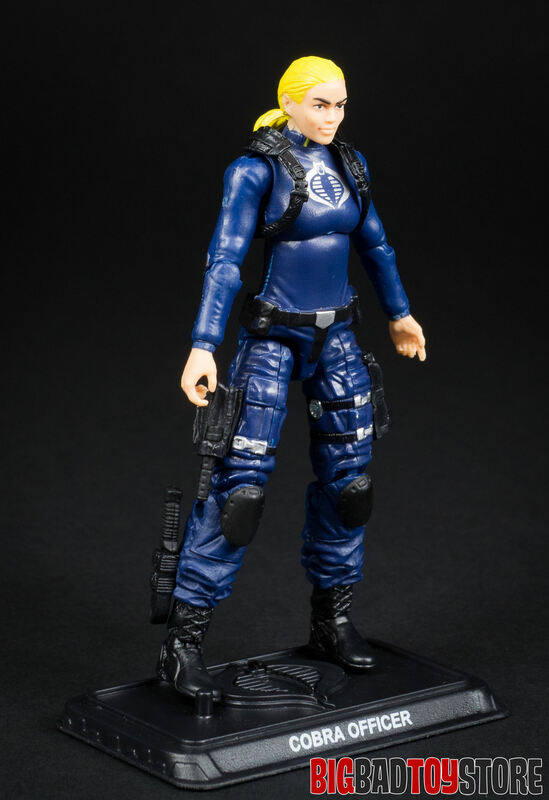 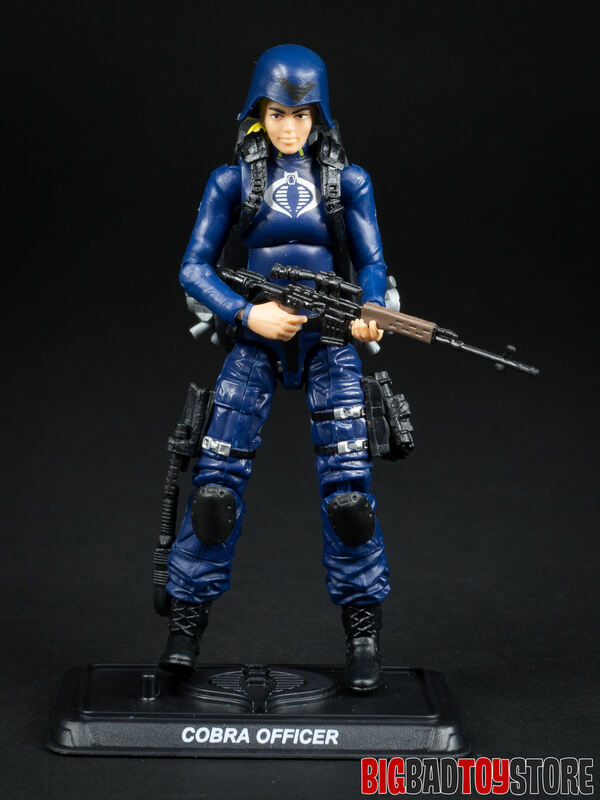 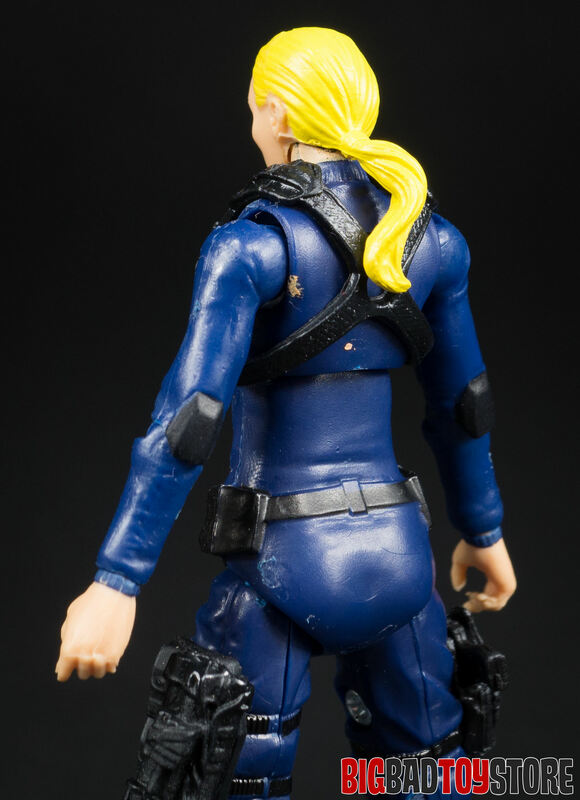 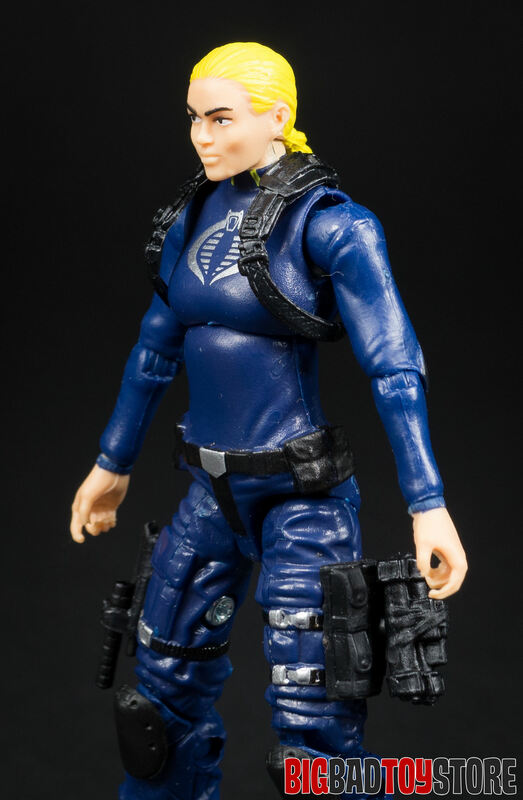 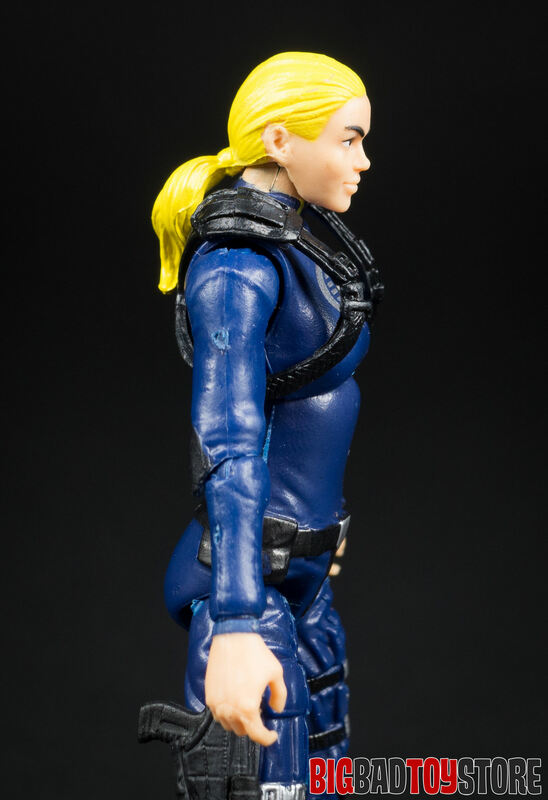 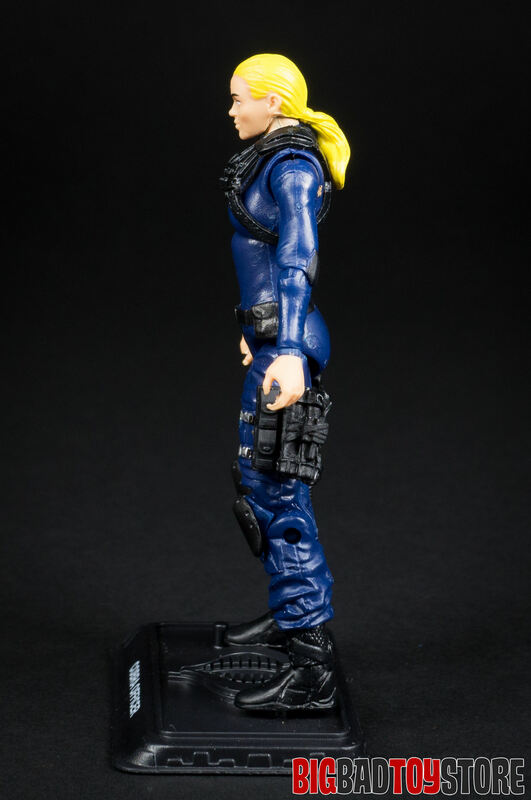 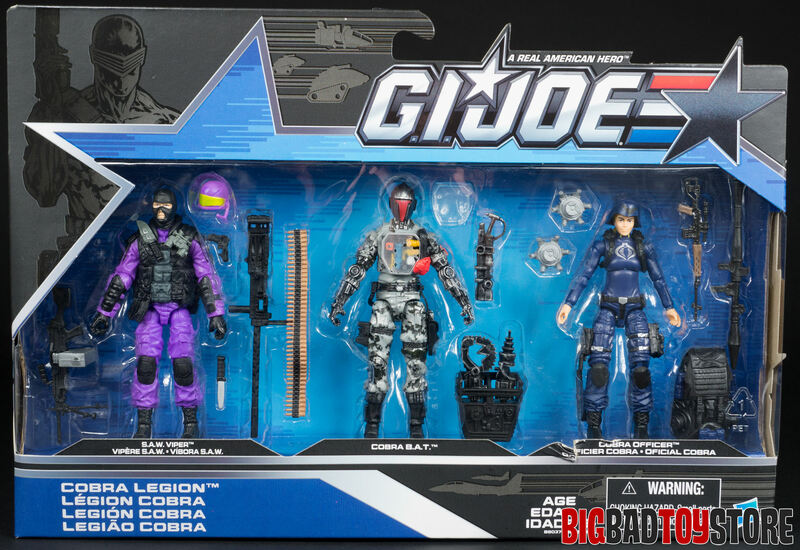 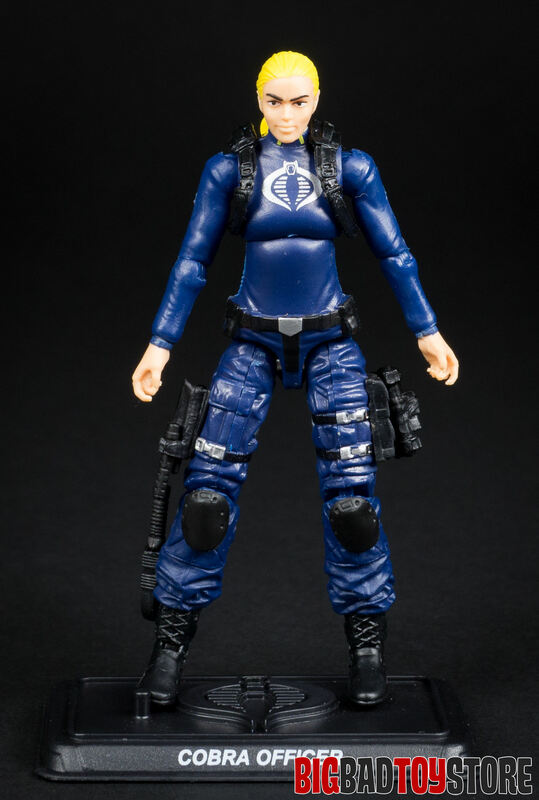 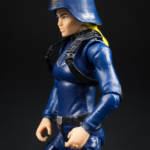 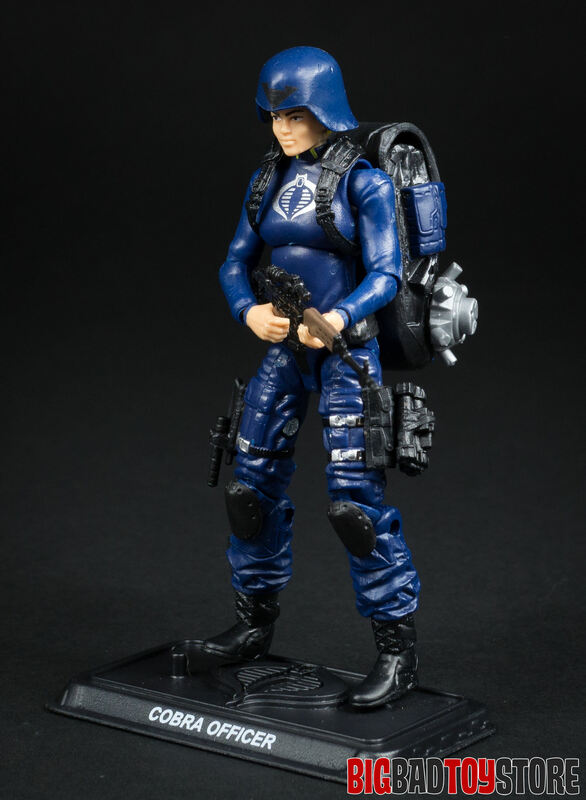 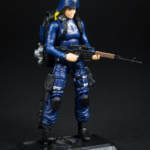 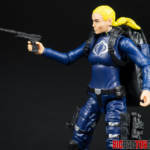 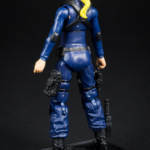 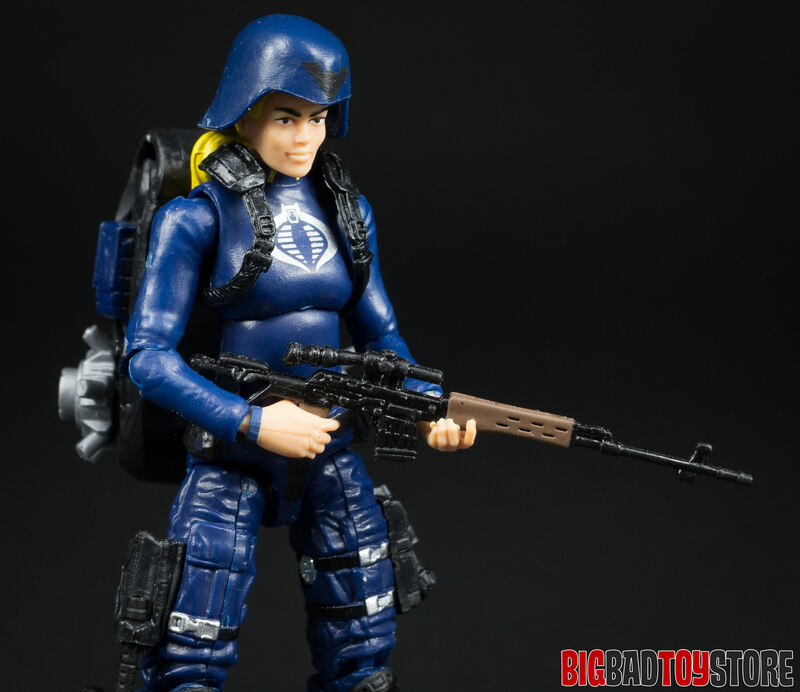 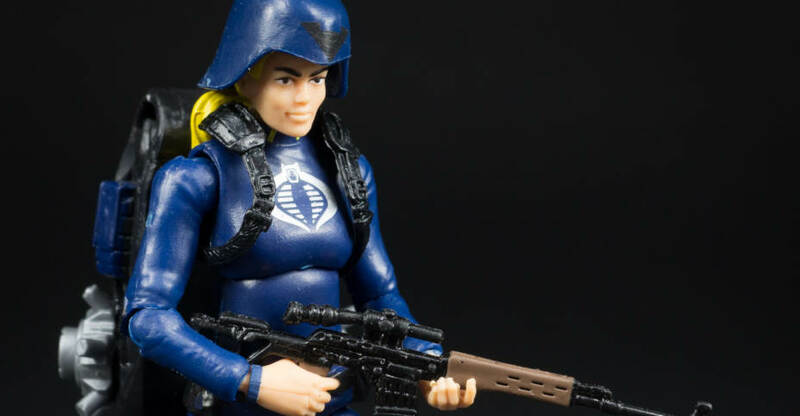 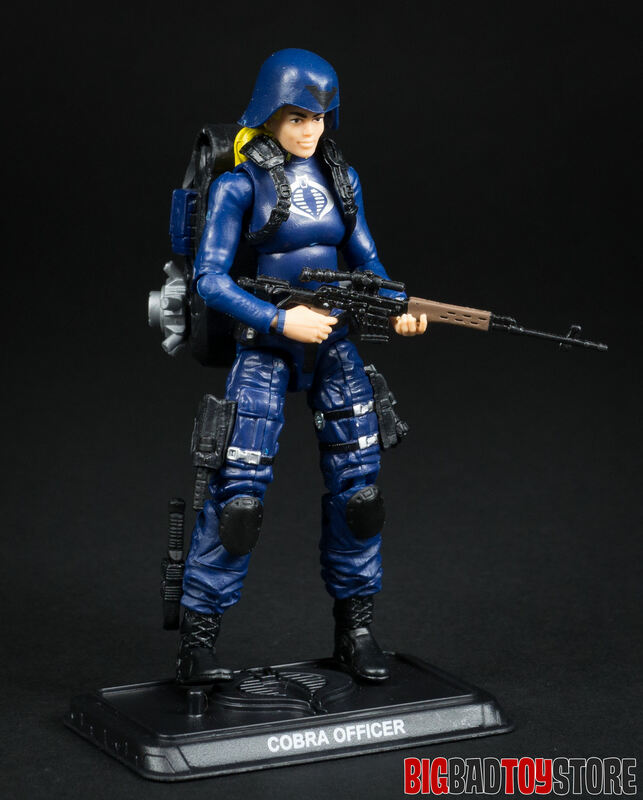 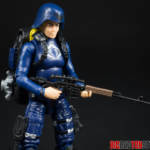 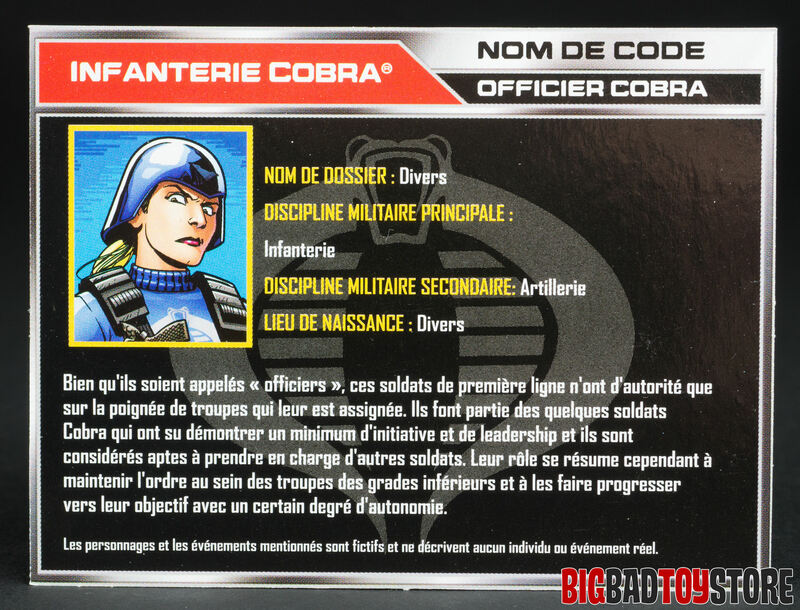 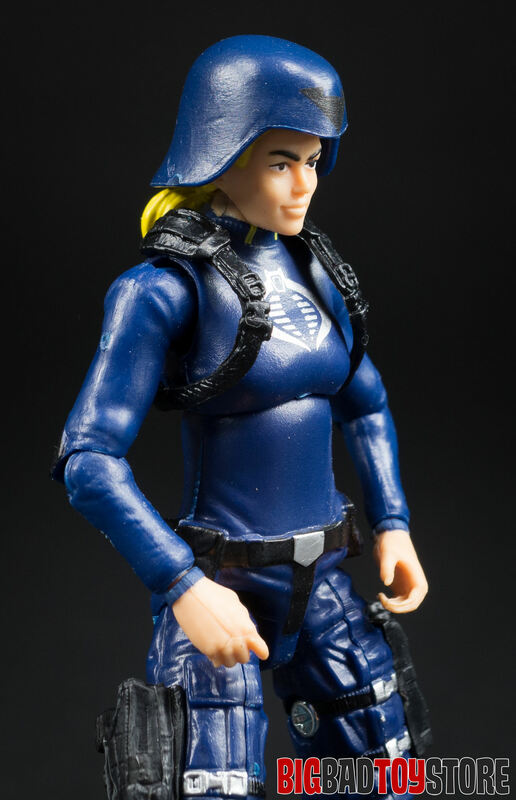 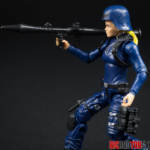 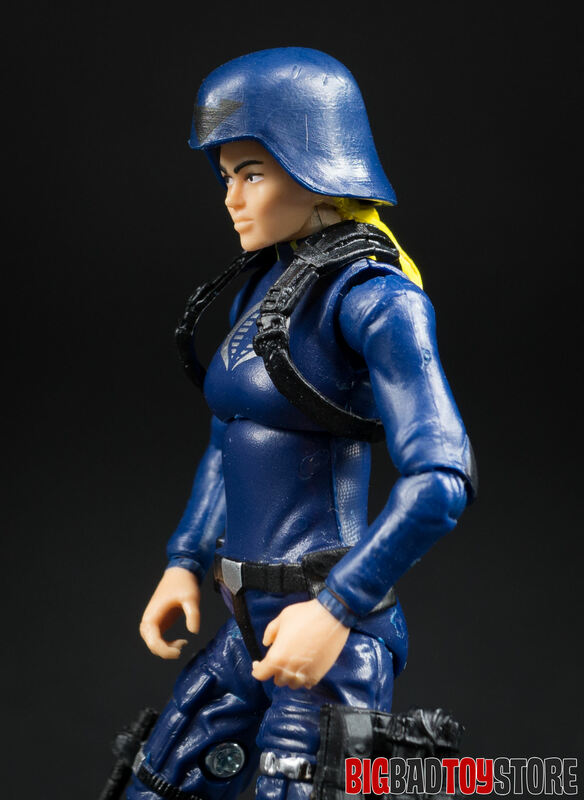 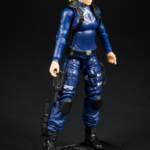 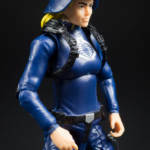 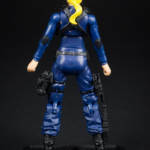 The Female Cobra Officer is exactly what you would expect for a small step above a grunt for the Cobra Army. 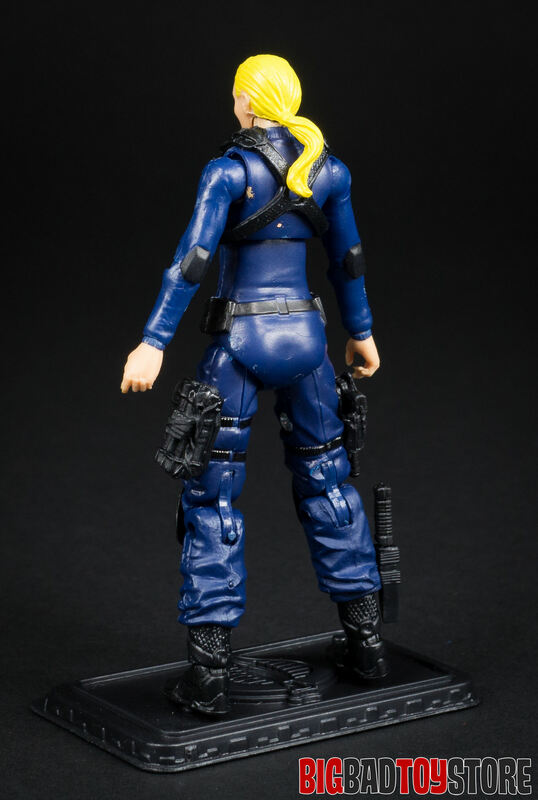 This is a long overdue addition for the collection and it simplicity fits right in with their male counterparts.